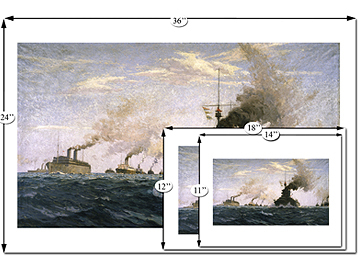 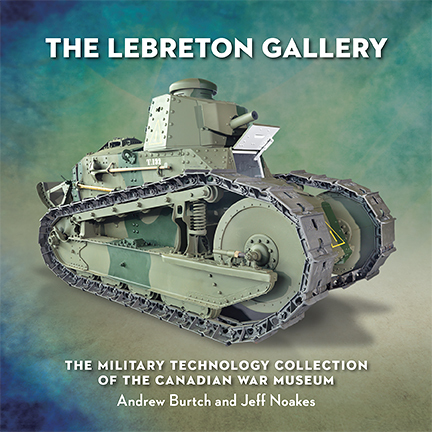 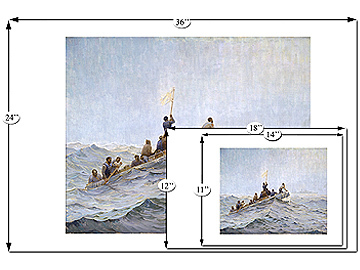 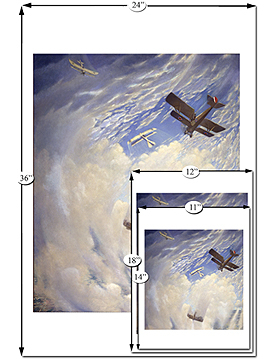 More than 250 illustrations include photographs and maps, as well as images of artifacts and works of art from the Canadian War Museum’s unparalleled collection. 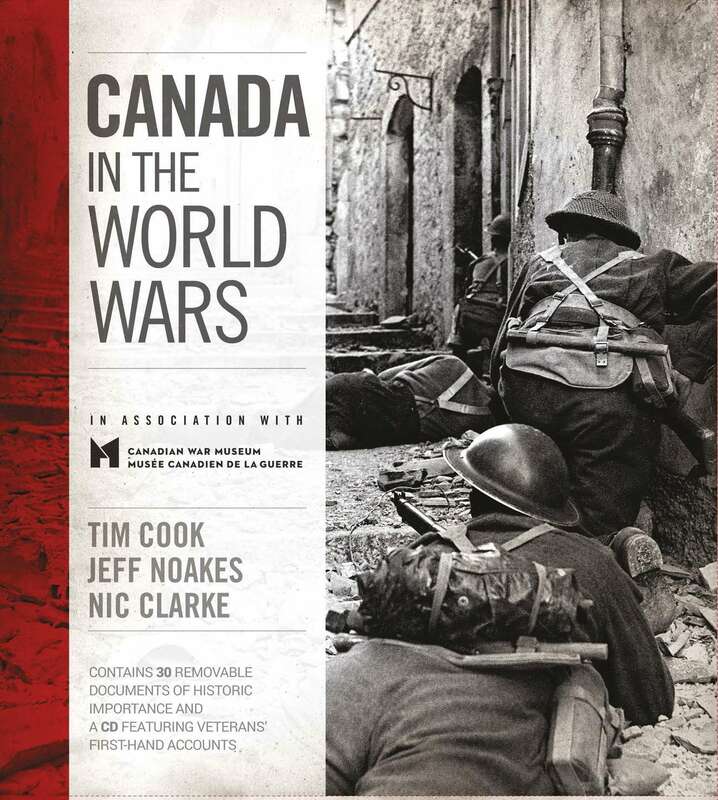 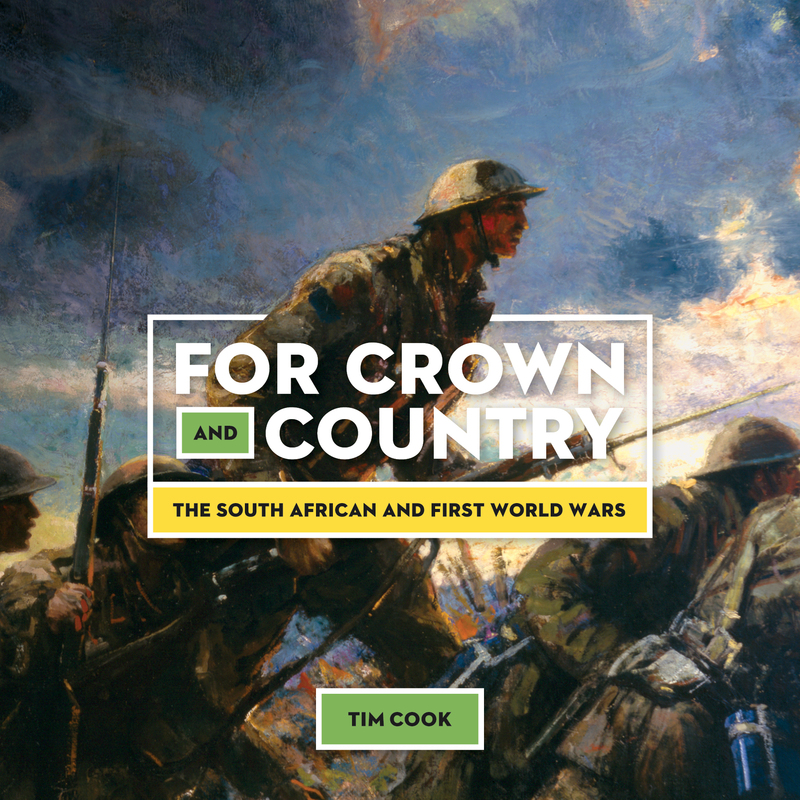 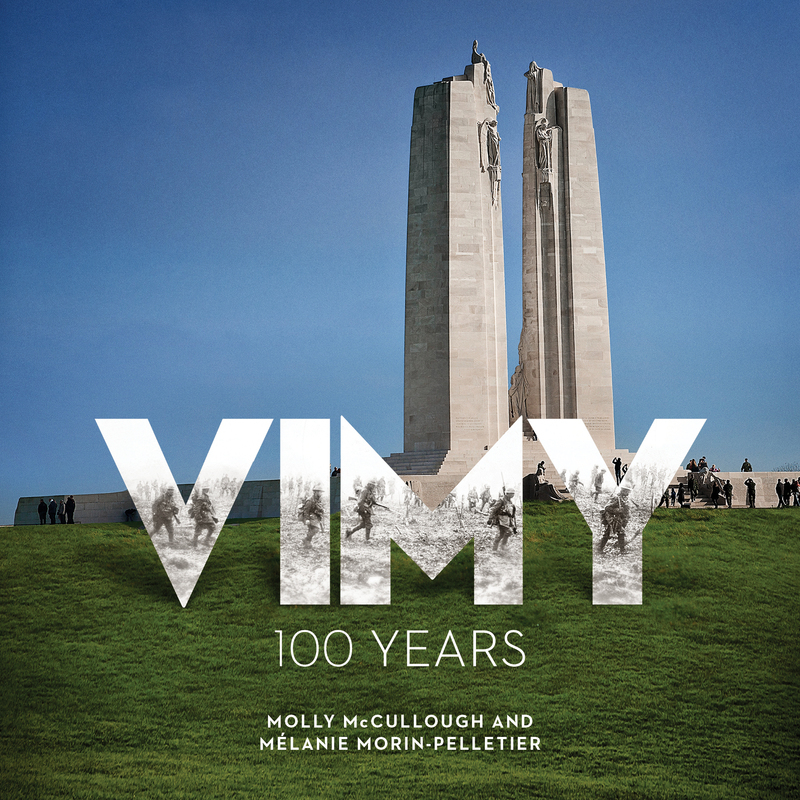 Canada in the World Wars presents a human and moving account of a country in conflict, including a CD of veterans’ first-hand stories and 30 facsimile documents of historic importance. 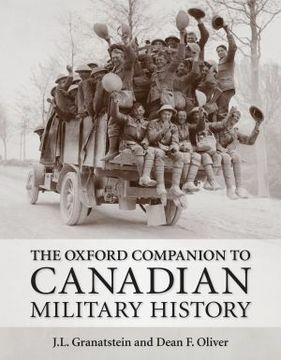 Canada’s military history is as rich and varied as the country itself and has helped shape the lives of Canadians and their place in the world. 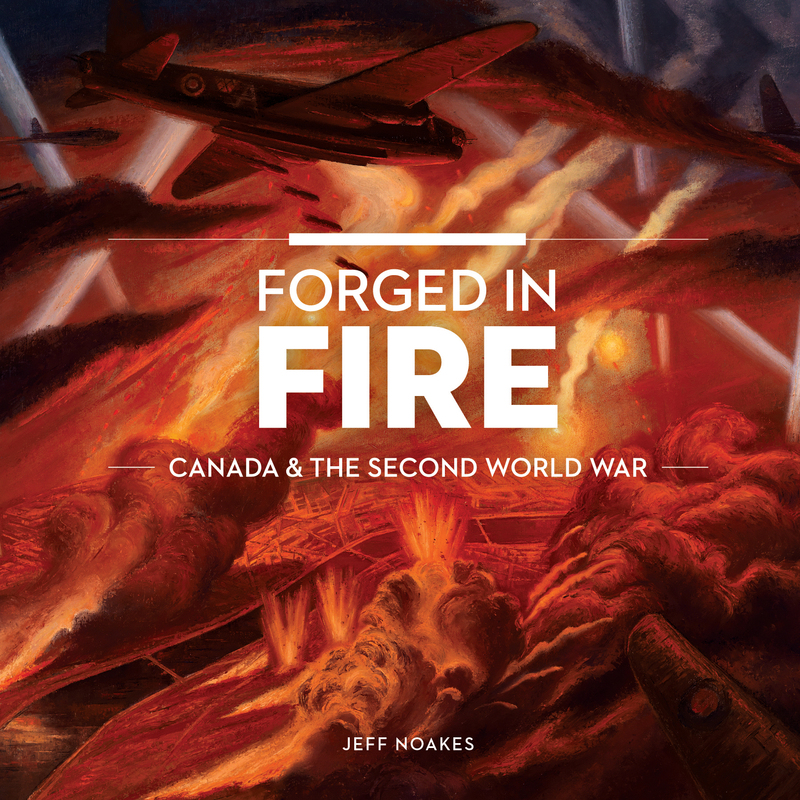 Concentrating on Canada’s involvement in the First and Second World Wars, Canada in the World Wars tells the stories of Canadians at war, on land, at sea, in the air, and at home. 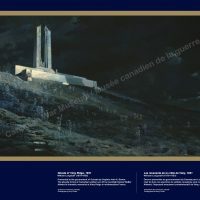 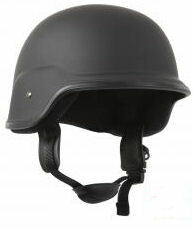 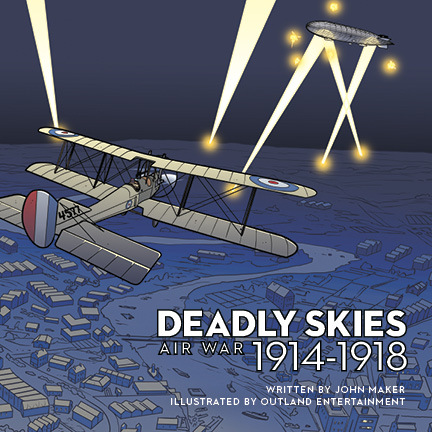 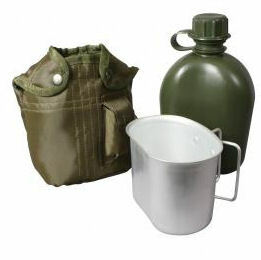 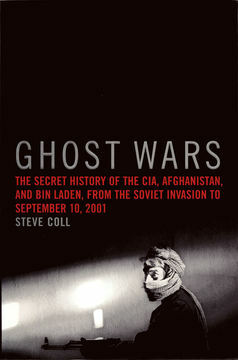 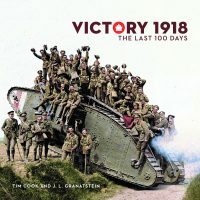 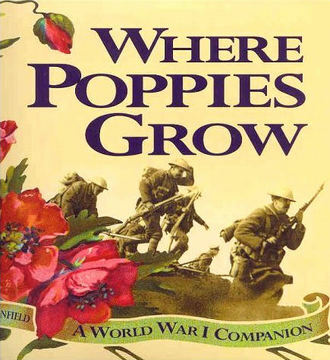 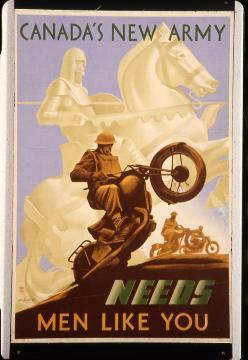 Looking at all aspects of these wars, on the battlefield and in Canada, the book traces the development of each conflict,, from Second Ypres, Vimy Ridge, and Passchendaele in the First World War, to the Allied air offensive against Germany and the victories of the Battle of the Atlantic, D-Day, and the liberation of Northwest Europe in the Second World War.